WooCommerce has become one of the most popular eCommerce platforms in web design. It’s incredibly easy to use, but that doesn’t mean there aren’t ways to broaden your knowledge on the subject. This article contains a list of 12 plugins, tools, and guides that will help you streamline your workflow inside of WooCommerce and expand your overall knowledge of it. Let’s start out with plugins and tools since this is what most of you will be using to streamline the development process. This list contains a few of the most useful plugins and tools you can use for WooCommerce. Let’s get started. 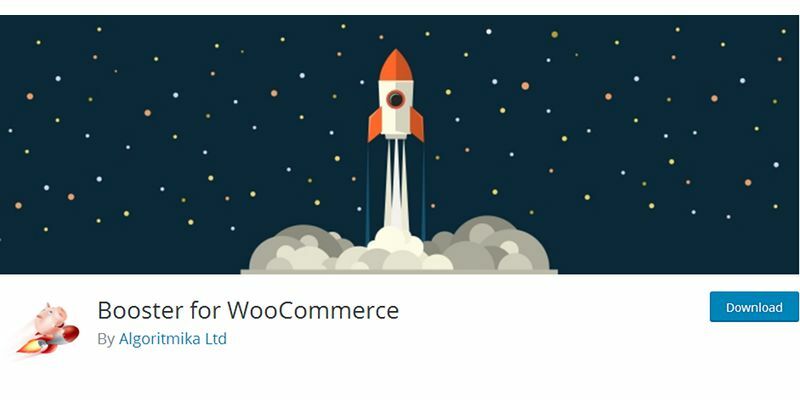 Booster for WooCommerce is a free WordPress plugin that “supercharges your site with awesome powerful features.” It extends the default functionalities WooCommerce comes with in every way. They include a number of different ways to change prices and currencies, different ways to use buttons and price labels, and some miscellaneous features. These features include the ability to add booking and crowdfunding features to WooCommerce, the ability to implement product add-ons, and more. This bundle contains three plugins developed by Tyche Softwares. They are the Booking & Appointment Plugin, the Order Delivery Date plugin, and the Abandoned Cart plugin. The bundle also includes a few add-ons for the latter plugins. The Booking & Appointment Plugin allows you to turn a WordPress site into a full-fledged booking platform. The Order Delivery Date plugin allows you to offer an additional service to your customers by giving them the option to select the exact day they want their order to be delivered. The Abandoned Cart plugin allows you to recover abandoned carts by sending reminder emails to customers and more. The bundle costs $349 all together, but you can purchase each plugin individually for $99-$119. Conversio is an all-in-one eCommerce solution that integrates with a variety of different eCommerce platforms, including WooCommerce. It allows you to create aesthetically-pleasing receipts with a drag-and-drop builder. They’re designed to increase your conversions. It comes with a number of additional features. They include the ability to recover abandoned carts, the ability to follow up with customers as well as the ability to send newsletters. You can try out this service for free for 30 days, but pricing is dependent on how many orders yours or your client’s store processes every month. 0-50 orders cost $19/month, 51-100 orders cost $39/month, 101-250 orders costs $69/month, and so on and so forth. You can receive a quote on Conversio’s pricing page. 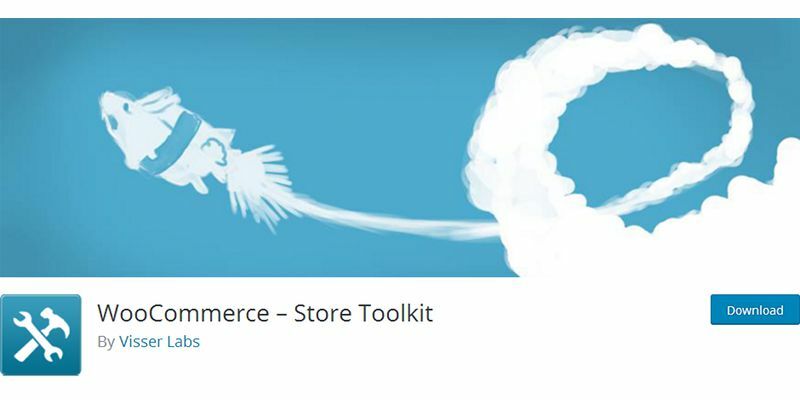 WooCommerce Store Toolkit is a free plugin that gives you additional maintenance and debugging tools inside of WooCommerce. A common use for this plugin is the ability to delete certain items in bulk, such as hundreds of orders or thousands of coupons. Other uses for this plugin include the ability to re-link “rogue” products, refresh product transients, auto complete orders with “0” totals, and more. It’s a simple plugin, but it comes with a lot of features. 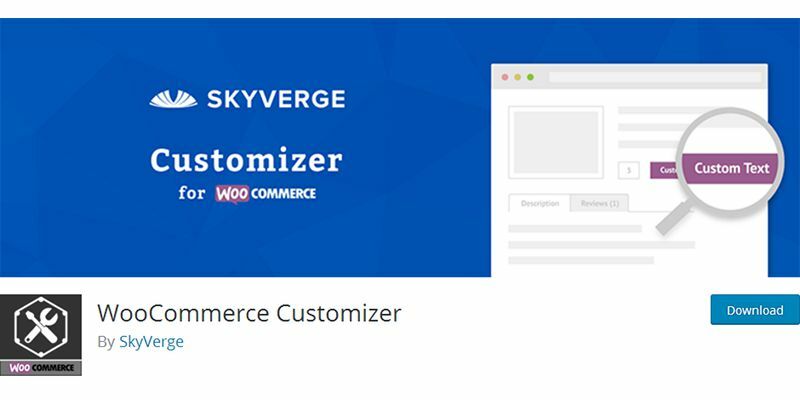 WooCommerce Customizer is a free WordPress plugin that allows you to customize several WooCommerce filters without having to hardcode in PHP. In short, this plugin allows you to customize the text for the Add to Cart button based on product type, the number of products that display per page, the heading text for the Product Description and Additional Information tabs, the source for placeholder images, and more. This is our second list of resources. This one contains a list of guides you can use to get to know WooCommerce or extend your knowledge of it. This is the official guide for WooCommerce from the makers of the plugin. It’s a series of videos that walk you through the entire process of installing the plugin, setting it up, and configuring various components. This includes shipping, payment gateways, creating your first products, and overall store management. This is one of the largest guides that exists for WooCommerce. It was written by Ahmad Awais for Tuts+ over at Envato. It consists of 45 parts and covers everything from what you need to know before you install WooCommerce, how to set up more complicated components–like taxes–and more or less every aspect of WooCommerce you need to know to run an optimized store. This is a monster list of 100 WooCommerce tips and tricks. It was created by Nick Burne of PootlePress. It contains a list of tips and tricks that use hooks, actions, filters, HTML, and CSS. They allow you to change basic functionalities and styles inside of WooCommerce. This is another guide from the developers of WooCommerce. It guides you through the process of developing a plugin for it. It tells you which plugin names to use, what language to use, which text domains to use, custom database tables, and more. It’s meant to be used by third-party developers who want to develop their own WooCommerce plugins, but it may also be helpful to developers who simply need to create their own plugins for one-off projects. This is a course created by Zac Gordon over at Treehouse (TeamTreehouse). It’s a 210-minute course that teaches you how to create WooCommerce templates, how to create and use WooCommerce functions, how to use WooCommerce hooks, and how to build a custom WooCommerce theme in general. You’ll need a Basic Treehouse account to take this course, which costs $25/month. You can get started with a 7-day free trial. This is a directory of a few theming guides from the developers of WooCommerce. It includes short guides on how to perform such tasks as overriding the product search box widget, using proper CSS structure, which conditional tags to use, and more. This is another longform guide, but it’s excellent for store owners or developers in charge of the overall success their clients acquire from their stores. It’s a guide on how to optimize WooCommerce to generate more eCommerce sales, and it was published by Kinsta. It includes basic guides, such as How to Choose a Theme for WooCommerce as well as more complicated guides, such as Optimizing the User Experience of Your WooCommerce Store, Implementing A/B Tests, and Optimizing Your WooCommerce Store for SEO. Broadening your knowledge of WooCommerce helps you create a streamlined workflow that allows you to get through tasks more quickly, especially ones you’re not familiar with. We hope this collection contained at least one resource that will help you on your journey of learning about one of the web’s most popular eCommerce platforms.